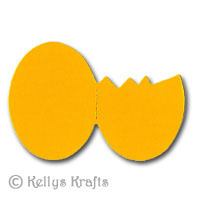 This section contains die cut shapes relating to Easter. 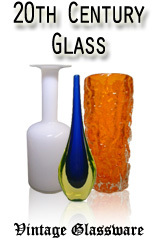 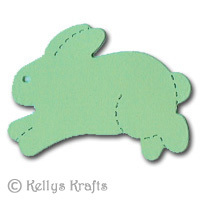 Whether creating an Easter scenery with bunny rabbits and fences, or Easter cards with basket and eggs, cracked eggs and chicks, or bunnies….here is the place to look. 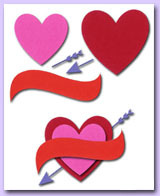 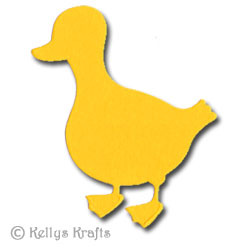 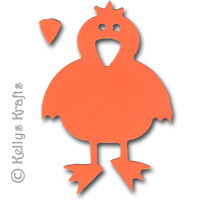 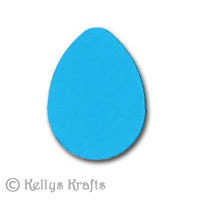 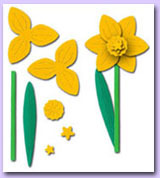 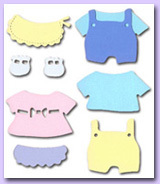 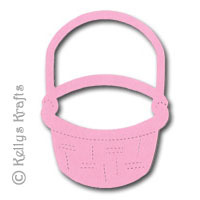 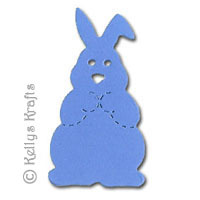 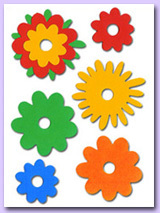 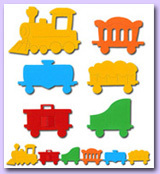 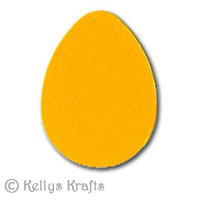 Please also see our Die Cut Crafting Kits easter section for a selection of die cut shapes/kits, where you can build your own crafting toppers.